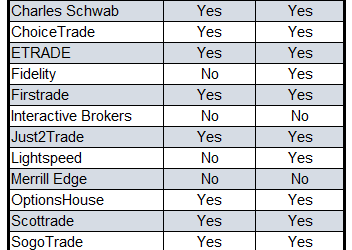 Broker Rebates From Exchanges: Securities Fraud? This entry was tagged broker rebates, flashboys, hft, marketsmuse, payment for order flow, PFOF, securities fraud. Bookmark the permalink.